Geology is the scientific study of the origin, history and structure of the earth. 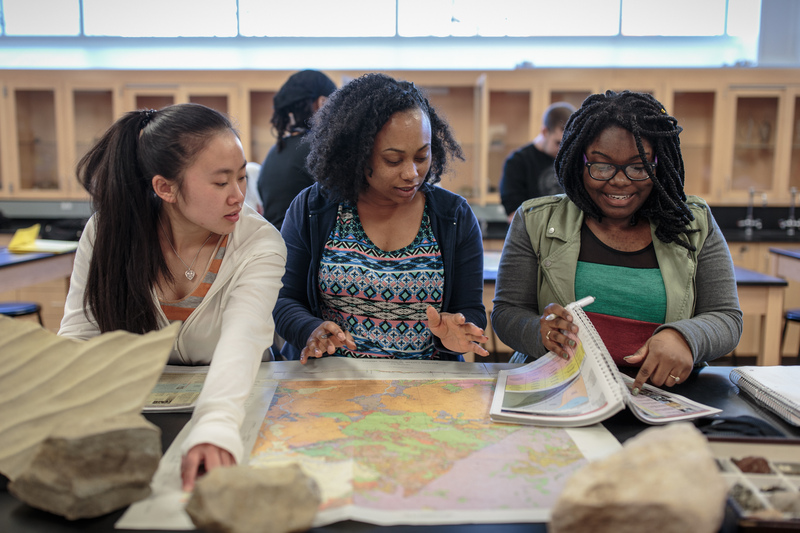 This program offers courses such as Introduction to Physical Geology, Environmental Geology, and Bay Area Field Studies. 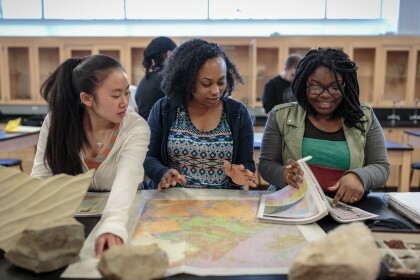 Career options include teaching; employment by private corporations including mining, hydrology, and engineering companies; government agencies such as the U.S. Geological Survey, the California Department of Conservation, and regional planning offices.